We’ve always strived to be ambitious – Whether or not we can always achieve those goals, that’s another question. I don’t think we’ve ever given up on any project, however more importantly, we like to keep working until we meet our goals. There’ve been delays along the way, but I figured it’d be great to look at what our projects as a group, a website and a community are, at least for the upcoming 12 or so months. GeekOut Media consist of Timlah, Joel and Chris – The three of us have worked throughout the years to produce fun, interesting content. Joel now runs his own business in The Shropshire DM, which has been doing tremendously well. Timlah often gets emails asking for collaborations, as well as plenty of people asking to advertise on GeekOut South-West. Chris is our undisputed king of conventions and interviews. Naturally, behind all this, there are projects being worked on. The main ones we’ve discussed several times, but here’s a nice abridged view of it. What will be the new home of our GeekOut Media, GeekOut UK is our new website in the making. I’ve mentioned it so many times in the past, but the truth is that development stopped several times in the past. I’ve moved addresses a few times in the time to develop the website, along with coming across new bugs from some of the software being utilised. However, we’re getting every closer, so here’s a quick idea of what to expect. On the new website, you’ll have forums, in which you can interact with one another. 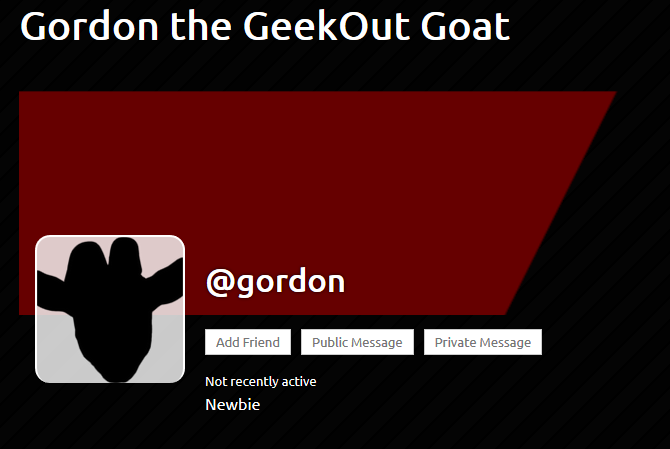 We’ll recommend people get involved in the forums, as you’ll be able to interact with your friends from GeekOut Meetups without needing to be friends on Facebook. There are ways to private message one another, as well as ways to make groups and more. All in all, it’s a simplified way to be social with people who are interested in the same things as you. We’ll be giving away XP to all users of the website; whether it’s your login bonus by simply logging into the website, or if you’re posting your own articles (a big bonus for this). The forums will be community moderated, there will be a way to link the fact you’ve attended GeekOut Bristol Meets and we’re, hopefully, going to see if conventions will work with us, to get convention exclusive badges. We’ll give you a thorough update by next month. The GeekOut Media Tome of Top 10’s is our first eBook which we’ll release under a Pay What You Want scheme. It’ll be free, but should you want to donate some money towards it, we’ll certainly be grateful for any donations. Running GeekOut has been expensive, but worthwhile to both myself (Timlah) and Joel. But as well as it being financially expensive, it’s also taken so much of our personal time. The Tome of Top 10’s is our first way to collate what we’ve done – And also include some exclusive content. If you’re a fan of our Top 10 lists, then I implore you to check out the Tome of Top 10’s when it drops. Looking at the progress we’re at, we’re looking for this to either be released in time for Christmas, or, at latest, February. I don’t like putting timescales on things, but hey – At least this gives me more reason to work on this project! If you read our article on Friday, you’ll know that I’ve been chatting to Kim from Later Levels recently. For only the second time, I’ve decided to get involved in streaming via Gamely Giving. I’m looking forward to seeing how well this one goes, but most importantly, I’m looking forward to being able to share the joy of gaming with everyone once more. At least this time I might not have a graveyard shift, as well as having a Windows PC. I don’t want to say too much, but we’re hopeful to get an interview done soon. The interviewee is actually pretty well known here in the UK, so hopefully it goes ahead. So far, it’s positive! The interview’s going to be about a pretty odd topic, especially for the interviewee, but we’ll also ask them relevant questions. The reason I don’t want to say too much is it’s one for Chris to talk more about in the future. Watch this space! As ever, we’re working really hard behind the scenes. 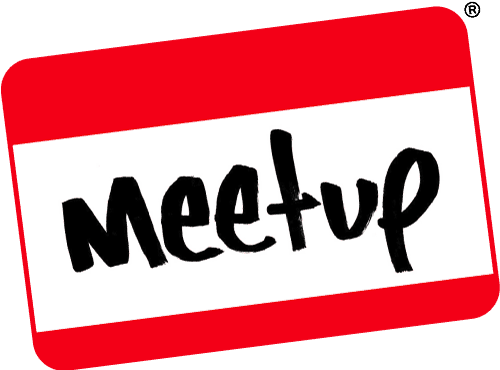 I hope to bring more to the meetups at some point, but the website is equally important to us all here. We really hope you enjoy the fruits of our labour, as we love sharing what we’ve worked on with you all. As ever though, we pass over to you – What do you think of our projects? Do you have any ideas for future projects for us? Is there anything you’d like us to get involved with; be it in blogging, an activity or otherwise? Share your thoughts in the comments below, or over on Facebook and Twitter. This entry was posted on November 11, 2018 by Timlah. 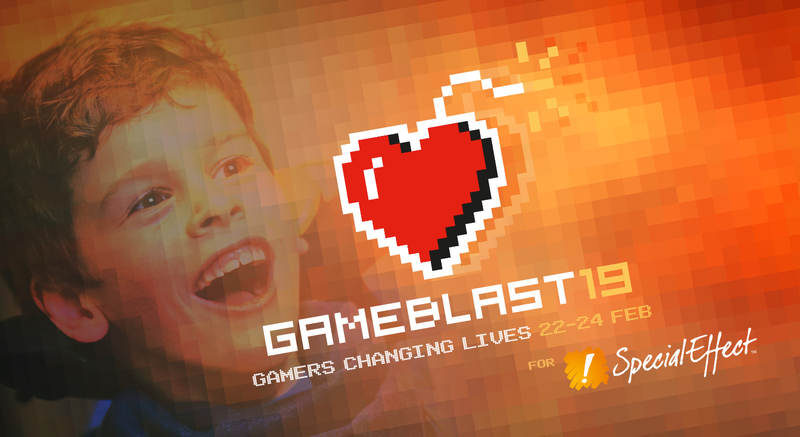 It was filed under GeekOut discussion, Technology and was tagged with eBook, GameBlast19, Gamely Giving, GeekOut Media, GeekOut Meetups, GeekOut South-West, GeekOut UK, GeekOut Website, Interviews, New Website, Tome of Top 10's, Top 10 eBook, Upcoming Projects, updates.